We’re always looking for ways to reduce, reuse and recycle throughout the year, and during the holidays – when time and money are typically at a premium – who couldn’t use a little help saving both of these precious resources? In addition, ‘tis the season for socializing. Days at the office can turn into nights on the town without much time for transition. We’d love to hear how you plan to make the most of your wardrobe this holiday season. What are your favorite festive accessories? How do you plan for busy days, extra obligations and unexpected get-togethers? 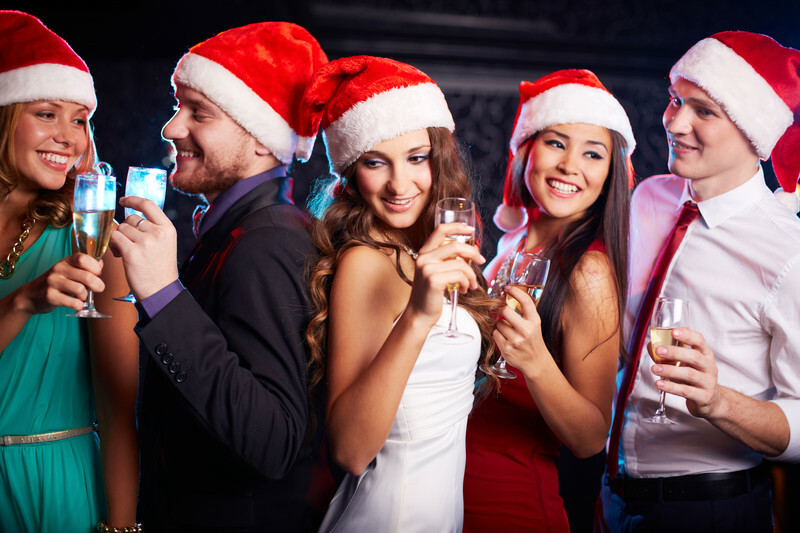 No matter whether your holidays are shaping up to be low-key or high-gear, Klinke Cleaners, Your Neighborhood Dry Cleaner, is here to help you save time and look your best. Happy Holidays!